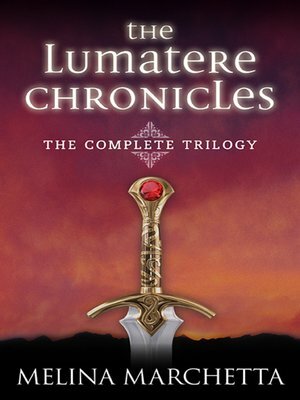 Critically acclaimed and universally beloved, the Lumatere Chronicles—consisting of Finnikin of the Rock, Froi of the Exiles, and Quintana of Charyn—is now available in its entirety in this e-book collection! Discover the fantasy trilogy that reviewers have called "thrilling, romantic, and utterly unforgettable" and that School Library Journal recommended for "fans of the intricate fantasies of Megan Whalen Turner or George R. R. Martin."